Spider-Man: Into The Spider-Verse is an animated feature film version from Spider-Man. The film has reported getting unpredictable enthusiasms from the fans. Yes, that’s right! 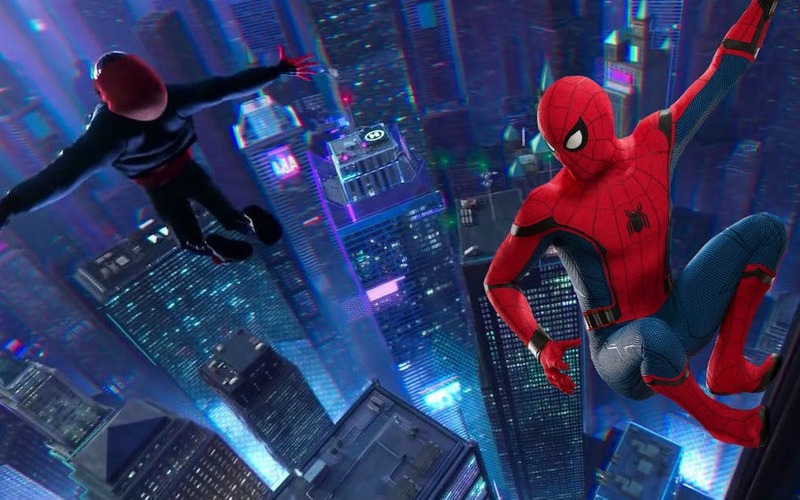 Spider-Man: Into The Spider-Verse is getting tons of praises floating in the social media. Who are the actors behind the screen of Spider-Man: Into The Spider-Verse? Well, for details, the film is directed by Bob Persichetti, Peter Ramsey, and Rodney Rothman. The idea was produced by Phil Lord and Chris Miller (famous with LEGO Movie, 21 Jump Street, Clone High, and Cloudy With a Chance of Meatballs fame). Sony, as the developer, has explained that they have been dealing with some difficult times while creating a cinematic universe of their own, then they came up with the idea to make the animation version of Spider-Man. 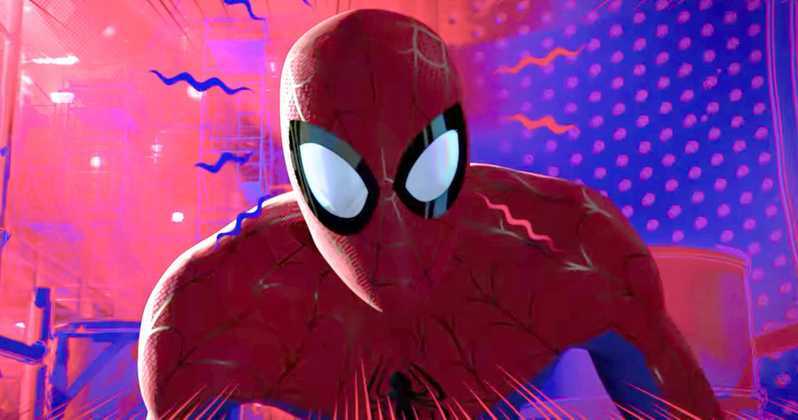 Some reactions have been roaring on Twitter from those who already watched the film, and they praised on Spider-Man: Into The Spider-Verse as the best Spider-Man movie ever. Other also mentioned the film as the greatest comic book film whether live-action or animated. Based on those great responses, it would not be a mistake if we predict that Spider-Man: Into The Spider-Verse is going to make a hit in the worldwide.